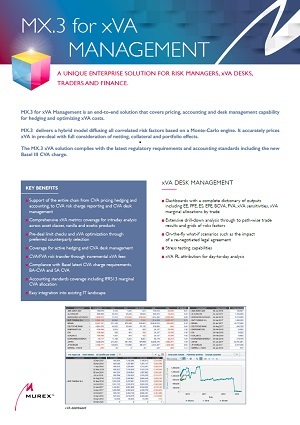 “We look at our relationship with Murex more in terms of a long-term partner than as a customer. This is important during implementation. 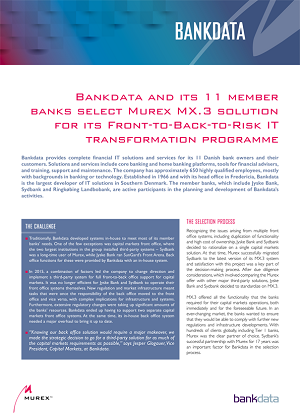 We are relying on Murex' knowhow for rolling out its solution in our organization, which is more used to internal development than implementing third-party solutions,"
says Jesper Glogauer, Vice President, Capital Markets, at Bankdata.